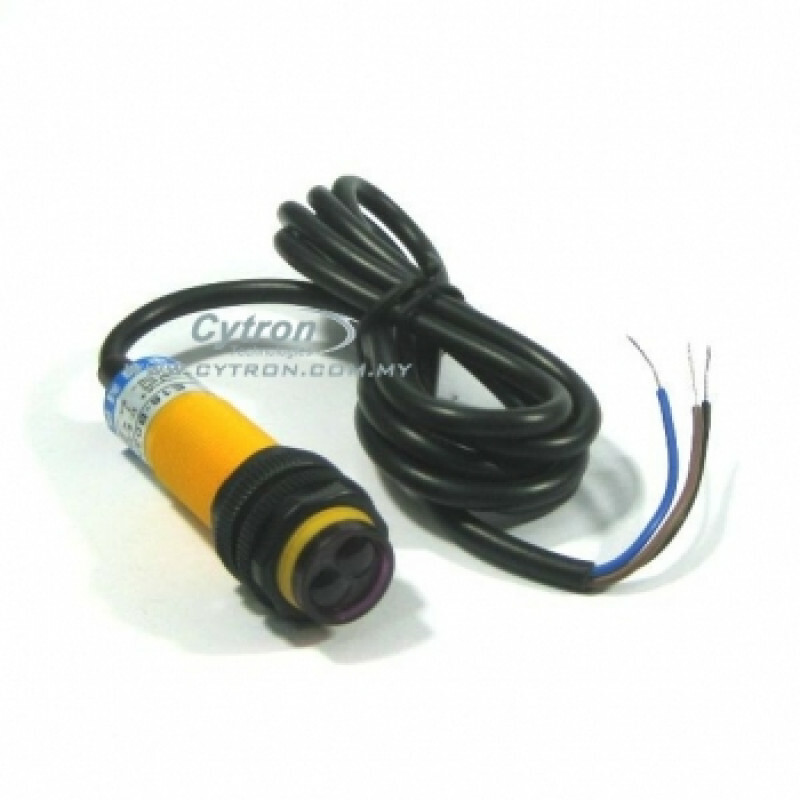 The SN-E18-B03N1 contains infrared sensor for use as reflection of IR signal barriers. It uses special sensor to detect the modulated IR signal reflected back from a nearby either or a far distance of the object. The transmitter and the receiver between the light intensity of the digital infrared sensor can change into for the purpose of current changes in order to achieve the detection. The output pin is pull up to the power pin due to the internally pull high of the sensor. Hence the module will output a HIGH if no object is detected and a LOW if an object is detected. 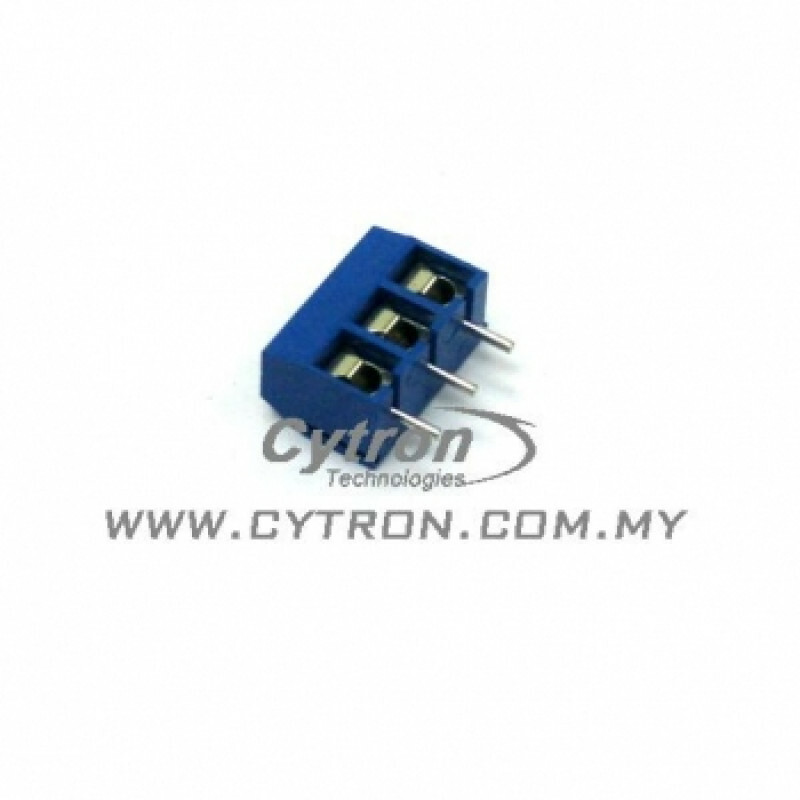 Refer here for more information about Digital Infrared Sensor. In this tutorial, you are going to learn on how to use the BBFuino and SK28A to read signal from SN-E18-B03N1. 1. A cutter used to cut the 2×40 header pin (Male) into 2×8 ways. The pins was soldered to the 2×8 LCD as shown below. 2. A 2×40 header pins (Female) was cutting into 2×8 ways and being soldered onto the LCD pad (DS3) of BBFuino board as shown below. 3. Soldered the JP8 on the BBFuino as shown below in order the LCD backlight can be function properly. 4. The 2×8 LCD with 2×8 ways of header pin was plug in into the BBFuino board and fit them to a breadboard as shown below. 5. Connect the circuit as the schematic provided. 8. Start to write the codes. Write the function which the LCD will display ‘Block!’ when SN-E18-B03N1 detect object in front of it and LCD display ‘Unblock.’ as it does not detect anything in font of it within 30cm. *The sample source code can be downloaded form the attachment. 9. Compile the code and load to the device. 1. Repeat the step from 1 to 5 as the above (section 3.1). 2. Connect the UIC-A and UIC00B with the SK28A. 3. Open the MPLAB X IDE and create a new project. * You can refer to here for creating a new project by using MPlab X IDE. 4. Enter the code and compile the code by using the MPlab XC8 compiler. One part of the sample source code shown as below. *The sample source code can be downloaded from the attachment. 5. Build the code and load it to the device. 6. The result shown as below. Arduino LCD Keypad Shield or navigation shield which come with 6 momentary push button for menu navigation and also a 2×16 LCD. It only required to plug and use with Arduino main board and there no soldering or fly-wiring are required. Arduino Duemilanove have come with a Graphic LCD shield which allow allow user to play with more pixel besides LCD. This shield have 48×84 pixel resolution. If your project need more information to display, this LCD shield can apparently meet your needs. It is able to display English, Chinese, even images. Chromebook user? Please check on this tutorial on how to program Maker UNO using Chromebook. Bluetooth wireless communication is becoming more and more common recently. In response to this trend, Cytron Technologies has came up with a new Bluetooth module called BlueBee, which provides hobbyists a wireless remote control on their microcontroller circuits thus robots through serial port communication service attached with BlueBee. In the section, a simple project will be constructed to illustrate how to use BlueBee for wireless communication to interface another Cytron product, breadboard friendly Arduino, BBFuino to control LEDs. 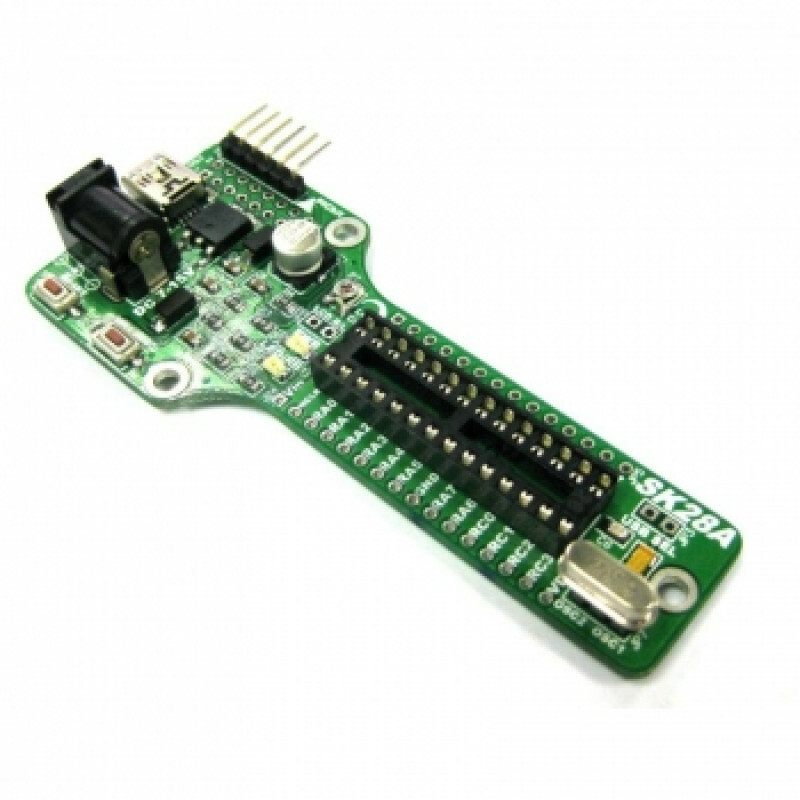 This vibration sensor module is compatible with any microcontroller that has digital input. Of course popular microcontroller such and PIC, Arduino, Raspberry Pi is compatible. Direct interface is essential to use this sensor. This tutorial will show you the basic operation of how to use this sensor. Required to send data in wireless and a long distance? Why not try to use XBee for long distance communication. For this project, we are going to interface LM35 temperature sensor and LED to the PC/Laptop by using XBee with 2 way communication. Cytron MP3 shield with NEW library! Hello everyone! Cytron MP3 shield library has been revised that now you can do your main tasks while you are enjoying your favourite music! if i use LCD 16×2 and c language using mplab. can i use the example given? Yes, you can, but still need to modify the code to suit your hardware. Which pin is connected to LCD? Hello there.. I was trying sample code for this tutorial. It works perfectly. I have a doubt as I refer to the statement ” The output pin is pull up to the power pin due to the internally pull high of the sensor. Hence the module will output a HIGH if no object is detected and a LOW if an object is detected. “. Maybe you need to correct the sample code. Correct me if I’m correct. I’m learning too. can i use SN-GP2D120XJ00F instead of SN-E18-B03N1? SN-GP2D120XJ00F is analog while SN-E18-B03N1 is digital, you need to modify the code the get analog voltage and convert it to distance. can i use the power sorce dc 9v for this IR sensor unit ? Hi Izzy, thanks for your feedback. We’re glad you find the solution.